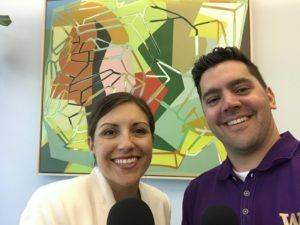 Today’s episode of Seattle brings you behind the scenes of City Hall in an interview with Seattle City Councilmember Teresa Mosqueda. Councilmember Mosqueda shares her thinking about the controversial “head tax” and what she learned from how the process of enacting then repealing the tax unfolded. She also shares her vision for how the city could improve its response to the homelessness crisis. The episode also features an interview with a UW professor who experienced homelessness herself before becoming an academic expert on the topic. 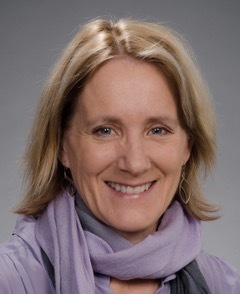 Josephine Ensign is professor of nursing and adjunct professor in the School of Arts and Sciences, Department of Gender, Women and Sexuality Studies at the University of Washington in Seattle. She is the author of the medical memoir Catching Homelessness: A Nurse’s Story of Falling Through the Safety Net, winner of the American Journal of Nursing 2017 Book of the Year Award. She is author of the nonfiction book Soul Stories: Voices from the Margins, recently published by the University of California Medical Humanities Press. She is director of the Doorway Project, a community-campus partnership (with YouthCare) creatively addressing housing and food insecurity and promoting wellness for young people in the U District. The next Doorway pop-up café community event is Friday, August 24 noon-4pm at Street Bean Café and the University Branch of the Seattle Public Library on Roosevelt. Everyone is welcome. UW students have established a gofundme site to support the pay-it-forward model of the Doorway Café. Pete Nordstrom; Co-president and director, Nordstrom Inc.
Steve Hussey; Burning Specialties Inc.